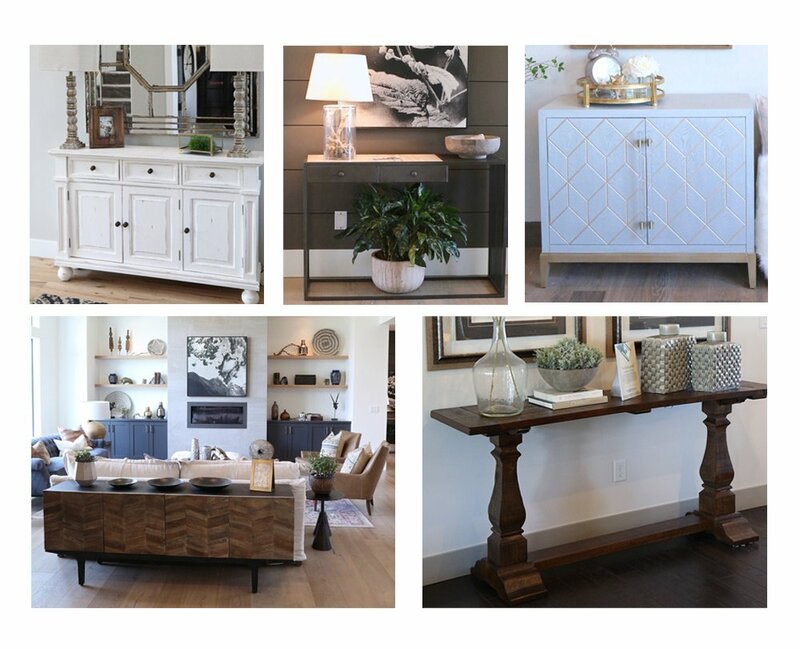 Sideboards, console tables, credenza, buffet or cabinet, whatever you call it, it is furniture with a purpose. 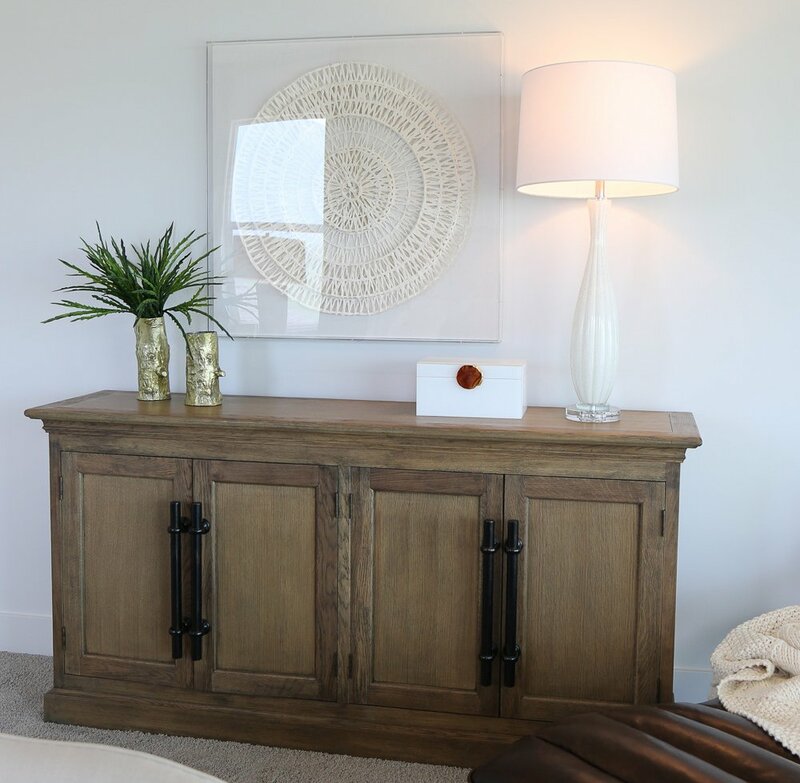 Sideboards may have started out in the dining room but anywhere that requires that little extra storage they are a perfect addition. 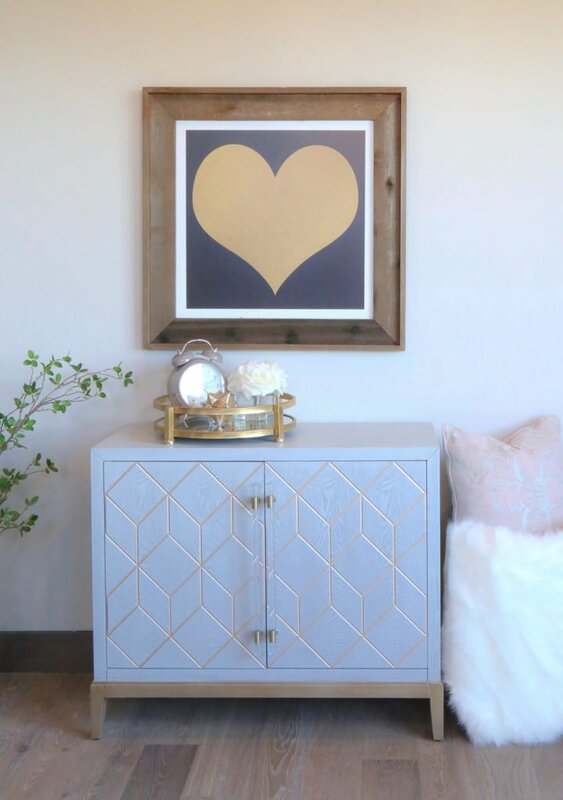 Modern farmhouse cabinet. 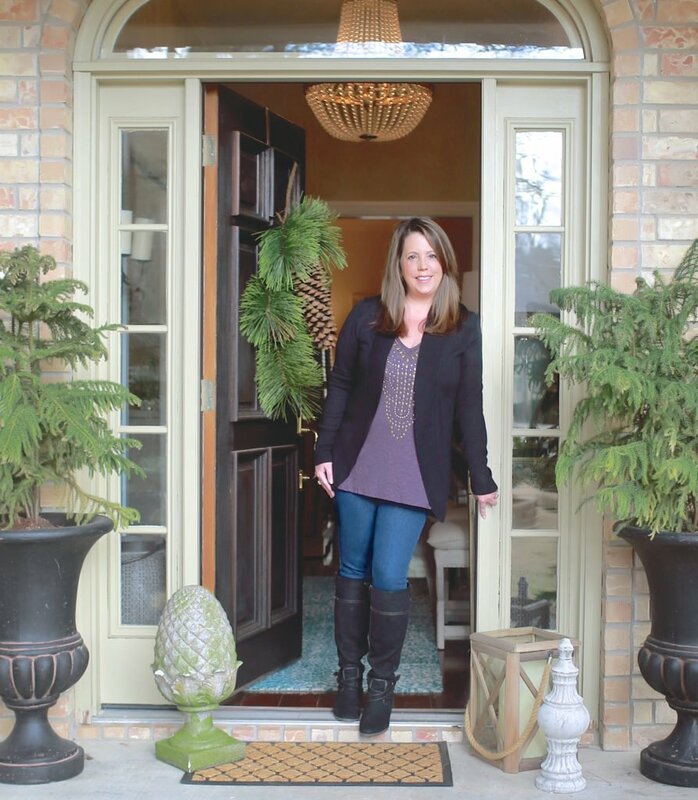 It works in the study, the dining room or living room. 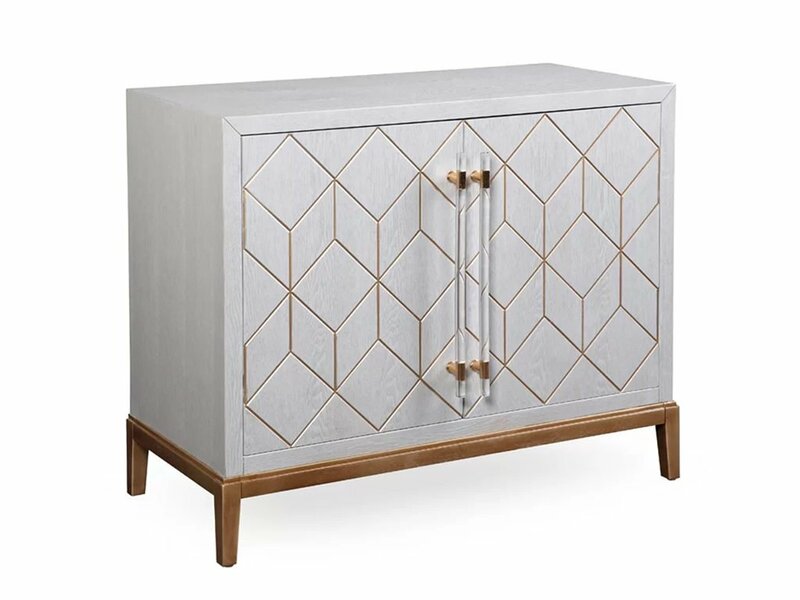 Add a little glamour with this hospitality cabinet. The inside has shelves and a drawer. 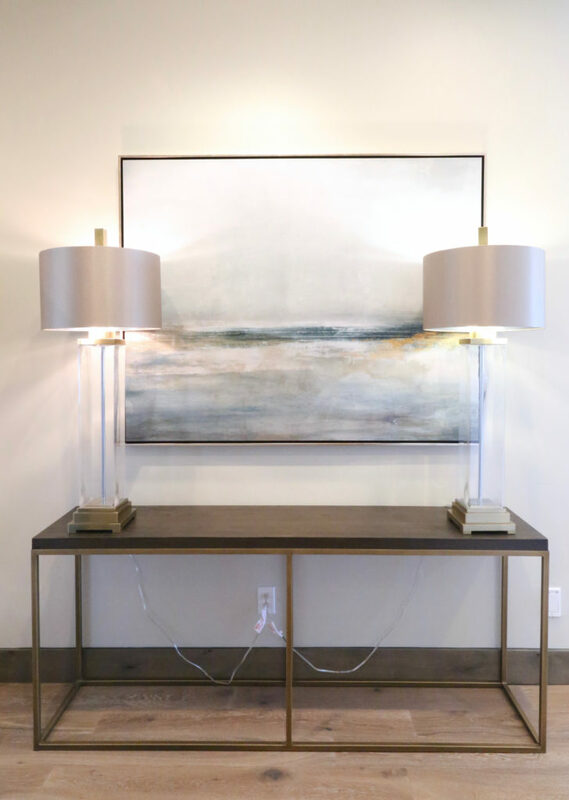 A modern take on a sideboard. 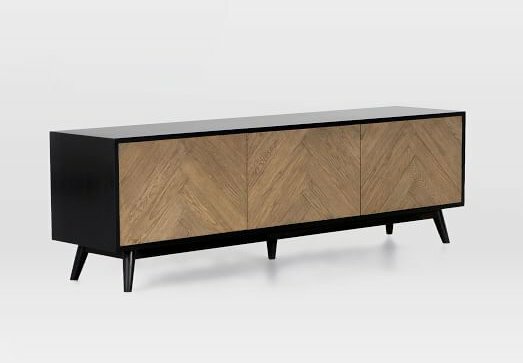 This modern credenza? Console? TV stand? It is where you place it. 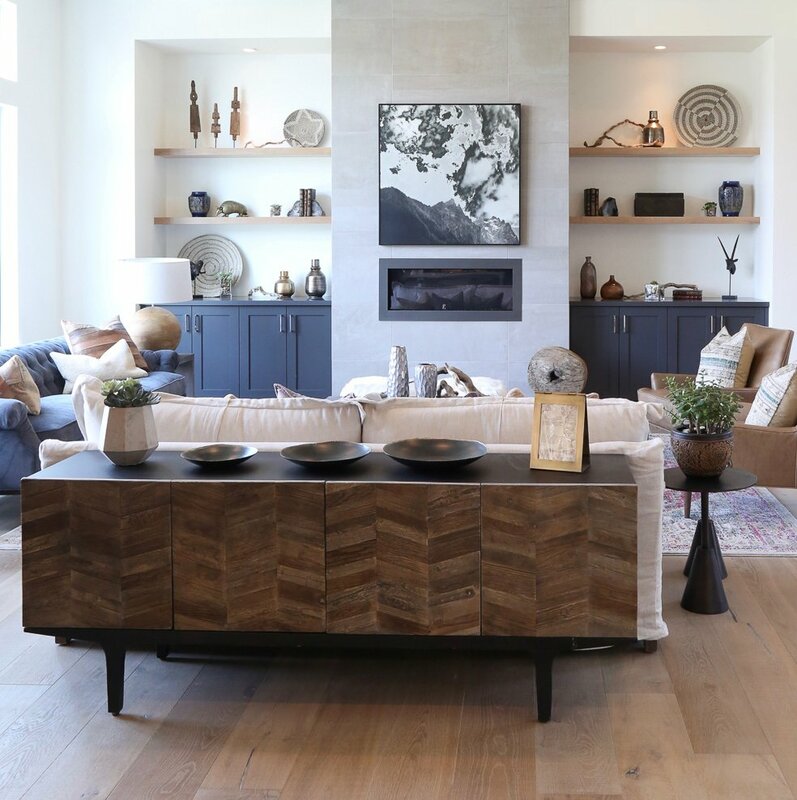 This console is made of reclaimed wood, brings a contemporary look to your room and is stunning. 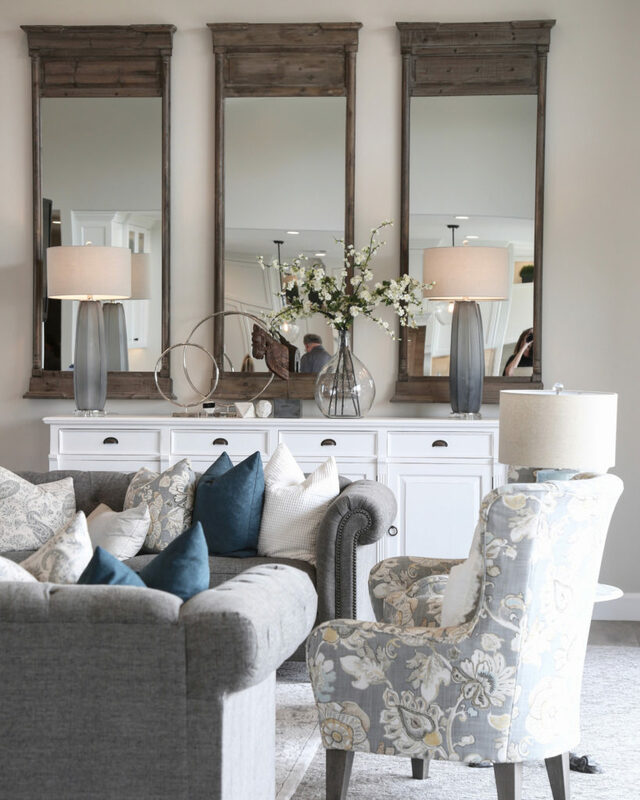 I think it was perfect piece to put behind the sofa in this Salt Lake City Parade of Homes room. 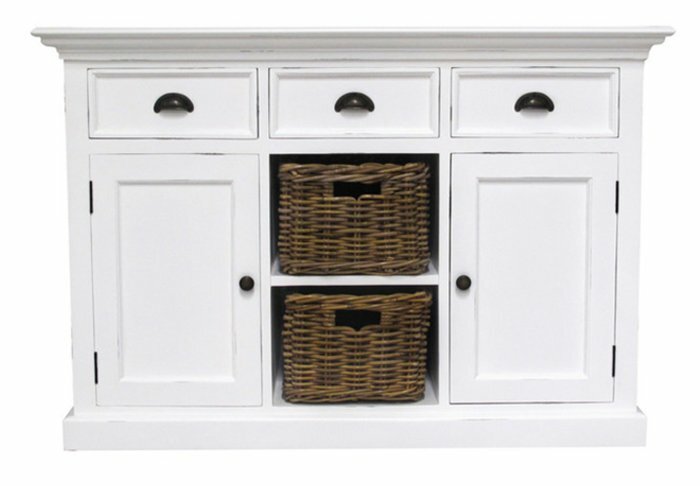 This Warus Sideboard down at Wayfair is currently out of stock. 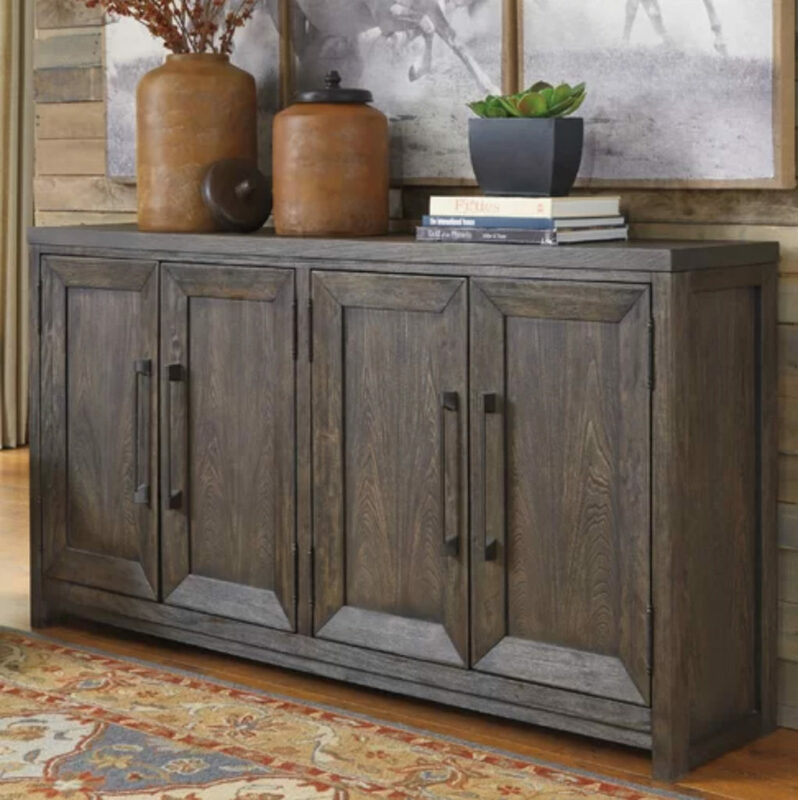 But the rustic look and pattern can be carried to any piece, like the one above via Wayfair. One of the best places for a console, behind the couch. 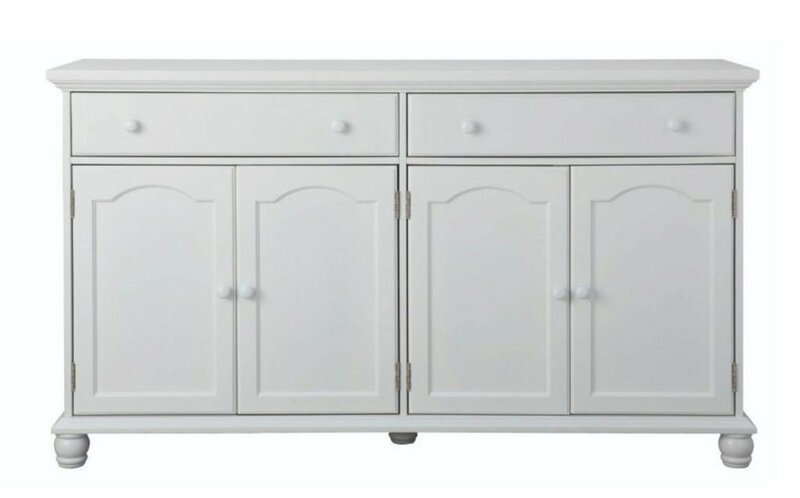 Three-door buffet found in the hallway rather than the dining room. 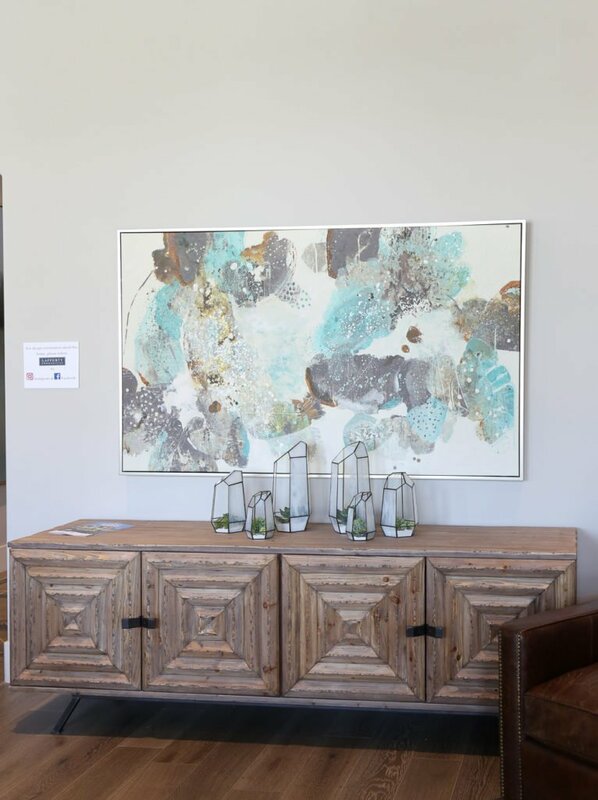 The versatility of sideboards means you can take the look into any room. 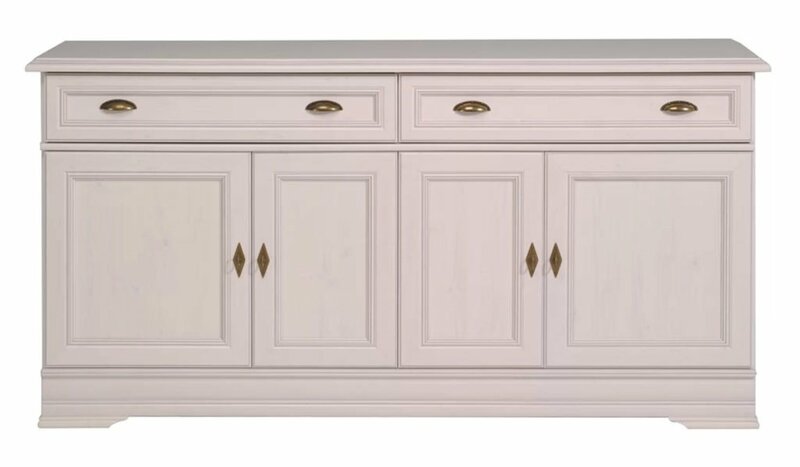 You can customize this narrow sideboard with a choice of finishes, including white via Bramble. 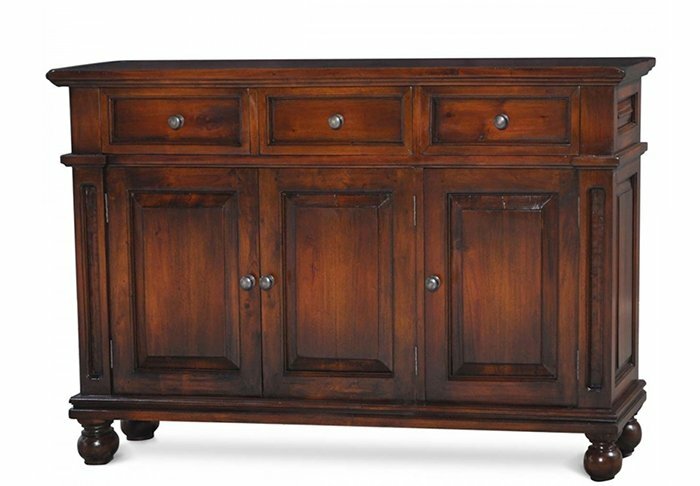 If you are near a Nadeau furniture store, they also have a sideboard that looks very similar for a fair price. 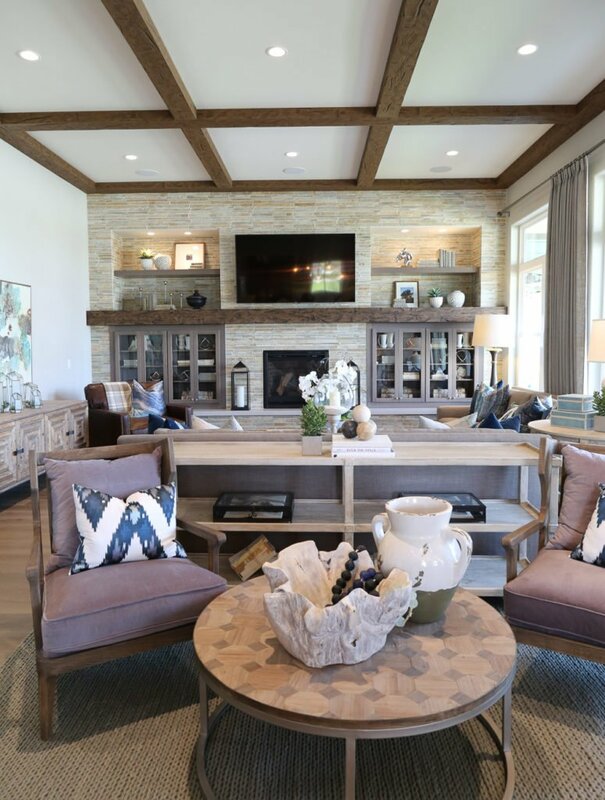 Via Houzz, a similar look without breaking the bank. This classic console. 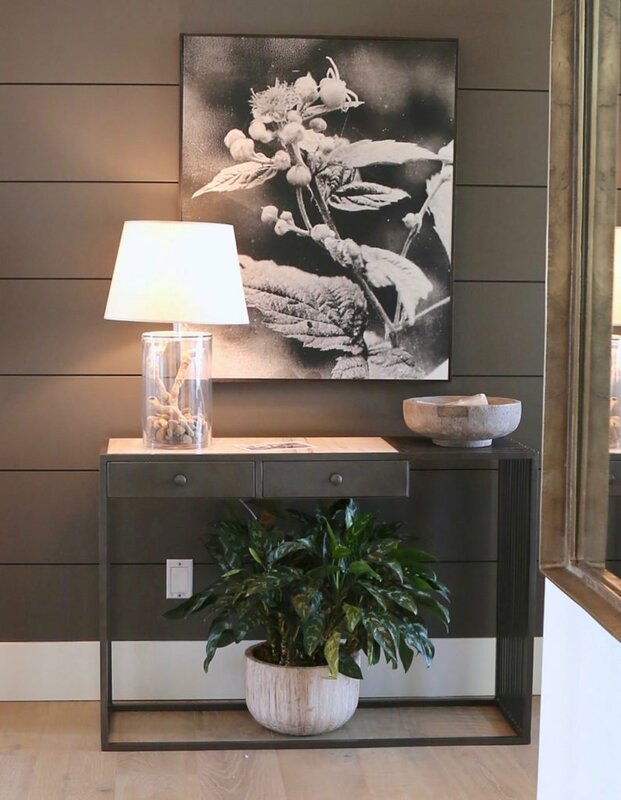 It does not take up a lot of space but can nicely fill in a blank wall and be the perfect spot for a vase of flowers. 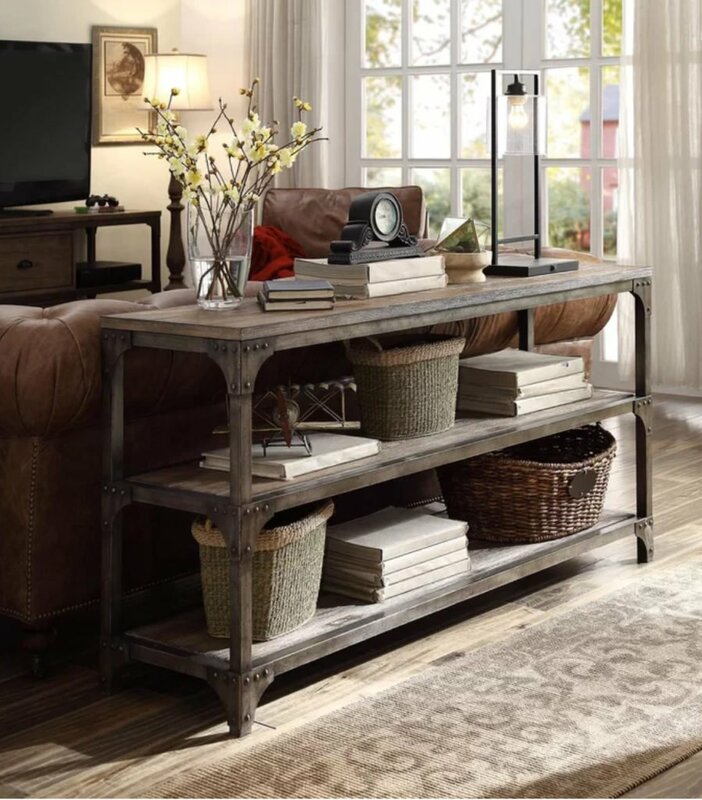 You can find similar console tables to this one on Walmart. 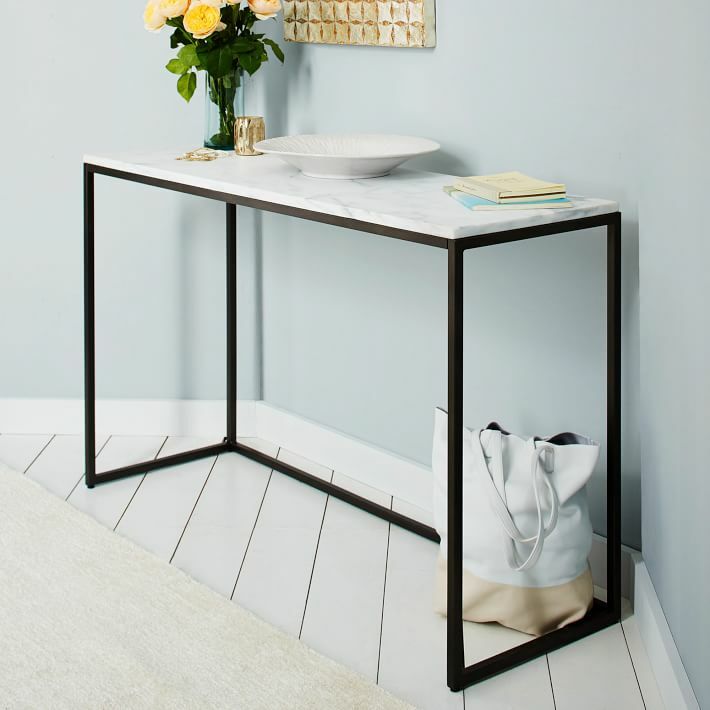 Or a similar look is available at about a tenth of the budget via HomeDepot. 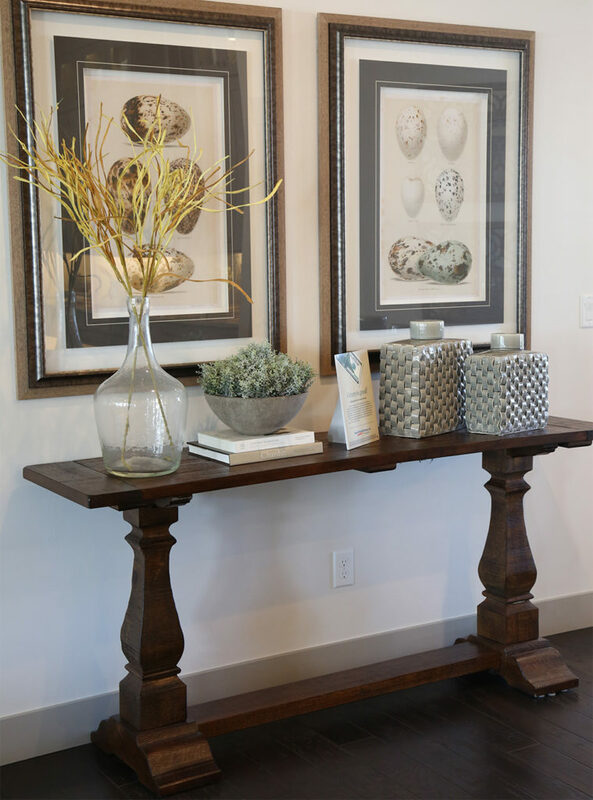 A large console, but the openness of the design means the piece does not dominate the room. 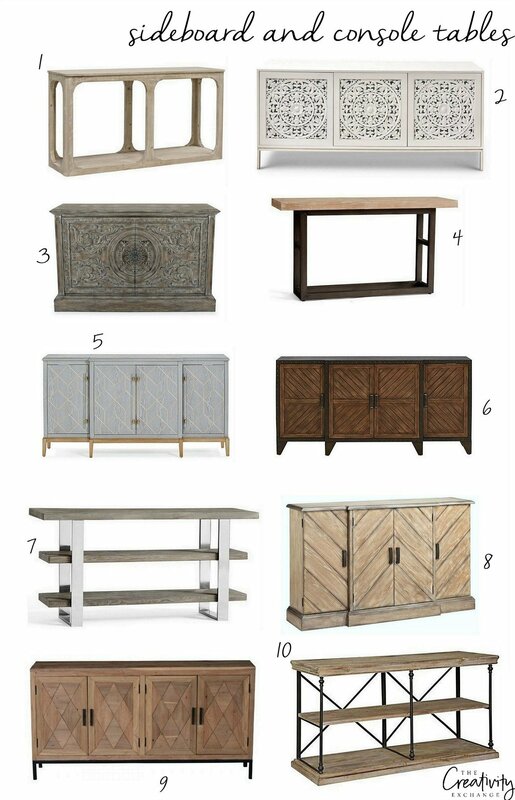 For more sideboard and console tables, we pulled together some favorites in a variety of styles and price points below. 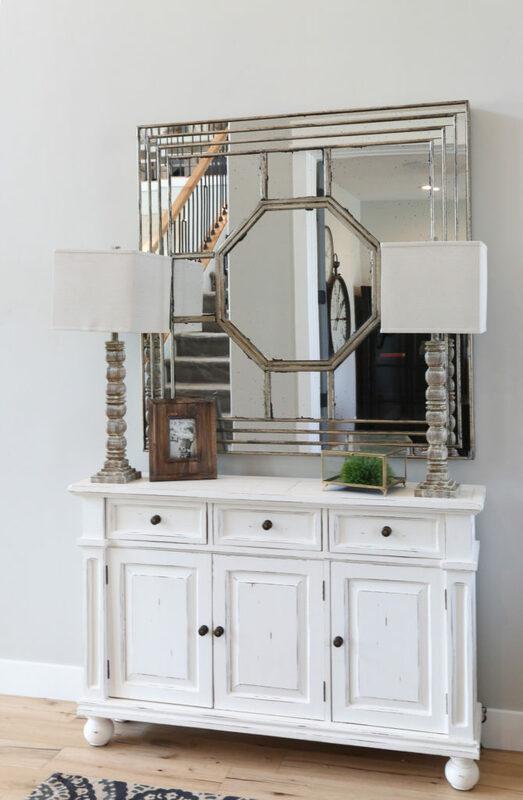 Whether you choose to place a console table in the entrance hall so you have a place for your mail, or use a sideboard in your living room so you have that bit of storage, there is a look and a price point to match every taste. 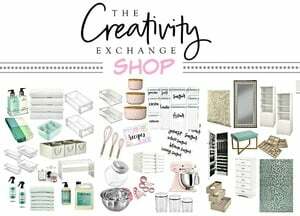 I hope you have found some inspiration and perhaps can take a fresh look at an old sideboard and try staining or repainting for a whole new look.